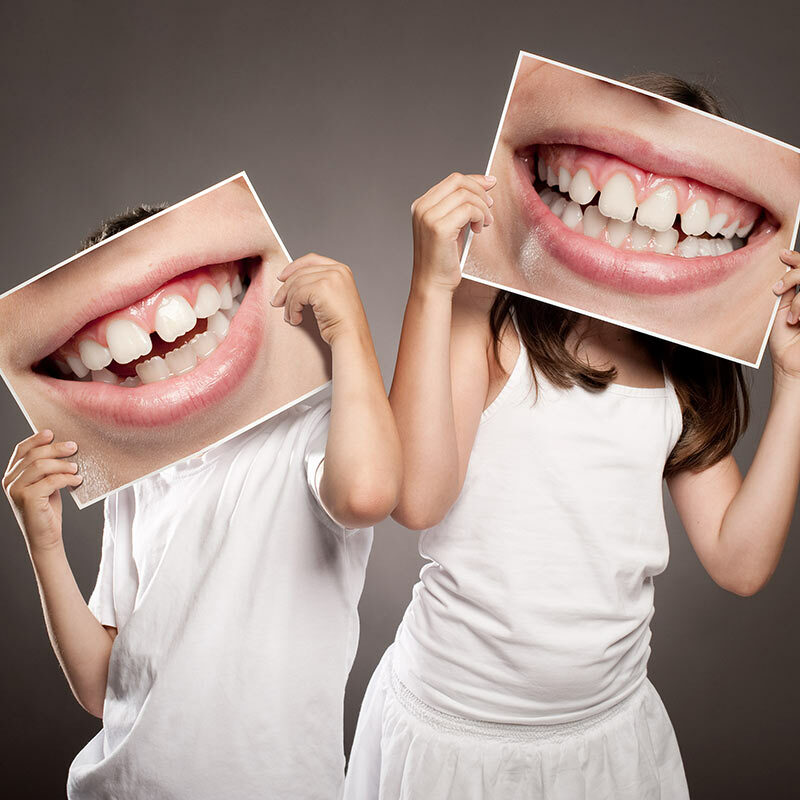 Bite Size Pediatric Dentistry is committed to providing up to date, safe and effective treatment options. By providing digital X-rays, smaller sized sensors, and shorter exposure time-we limit the amount of radiation received during X-rays. X-rays are a vital diagnostic tool that allows for the evaluation of the teeth and surrounding bone and tissue that would not be possible otherwise. Without x-rays, some dental conditions will not be detected until they become a more serious problem. Digital x-rays show fine detail needed to detect conditions in their earliest stage. 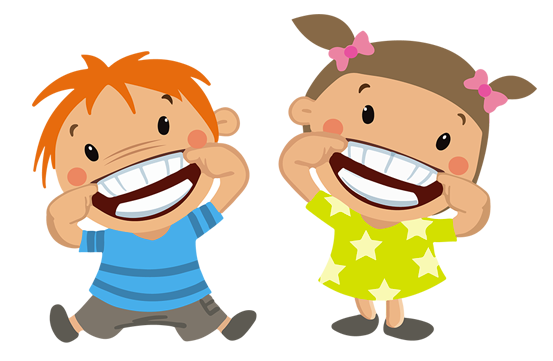 When we find and treat dental problems early, dental care is more comfortable for your child and can be addressed in its earliest stages.